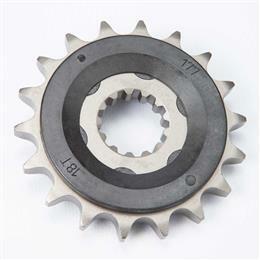 The Cam Cover Seal fits Thunderbird 1600, Thunderbird 1700, Thunderbird Storm 1600, and Thunderbird Storm 1700 models. 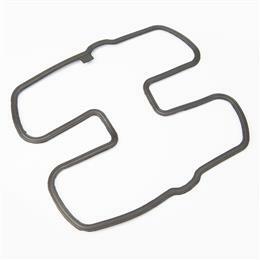 The Cam Cover Seal (T1260246) fits Thunderbird 1600 and Thunderbird Storm models. 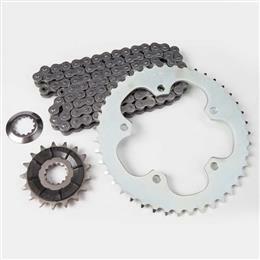 The Chain and Sprocket Kit includes a 104-link chain, 43-tooth rear sprocket, and 17-tooth front sprocket. 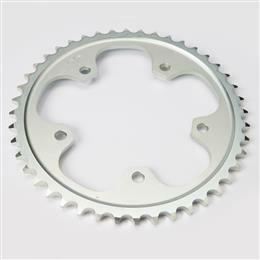 (Spacer Washers included if applicable.) 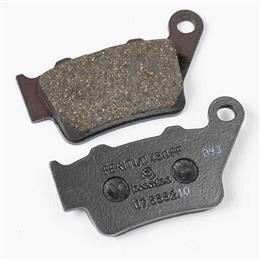 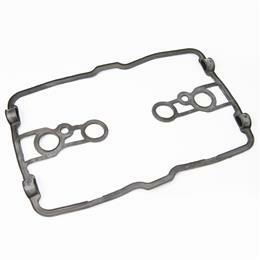 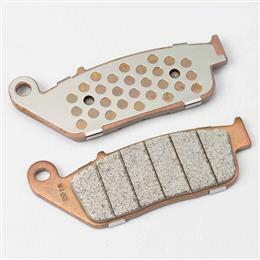 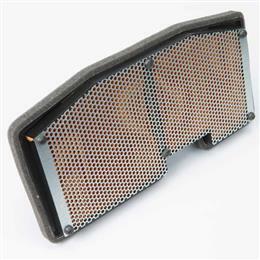 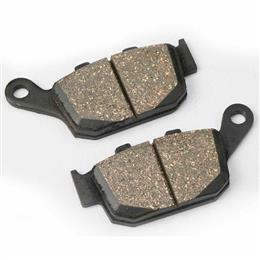 This item fits Bonneville, Bonneville SE, and Bonneville T100 models. 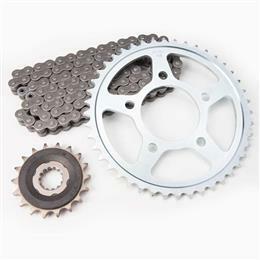 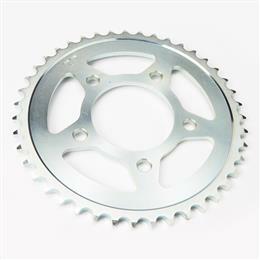 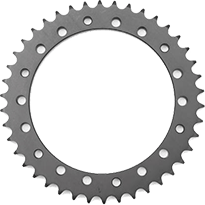 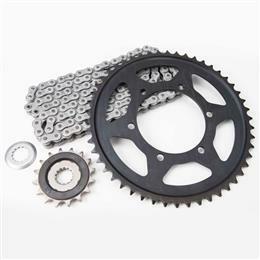 The Chain and Sprocket Kit (T2017230) includes a 104-link chain, 43-tooth rear sprocket, and 17-tooth front sprocket. The Spark Plug (NGK DPR6EA-9) fits Thunderbird 1600, Thunderbird 1700, Thunderbird Storm 1600, and Thunderbird Storm 1700 models. 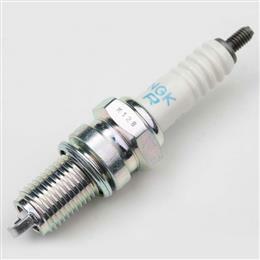 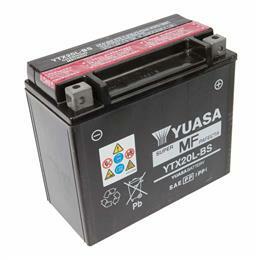 The Spark Plug (NGK DPR6EA-9) (T1296999) fits Thunderbird 1600 and Thunderbird Storm models. 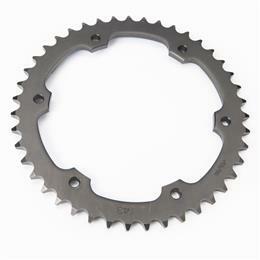 This item requires ship to dealer for pick up.